The changes come amid major internal restructuring that includes the axing of 3,200 jobs. 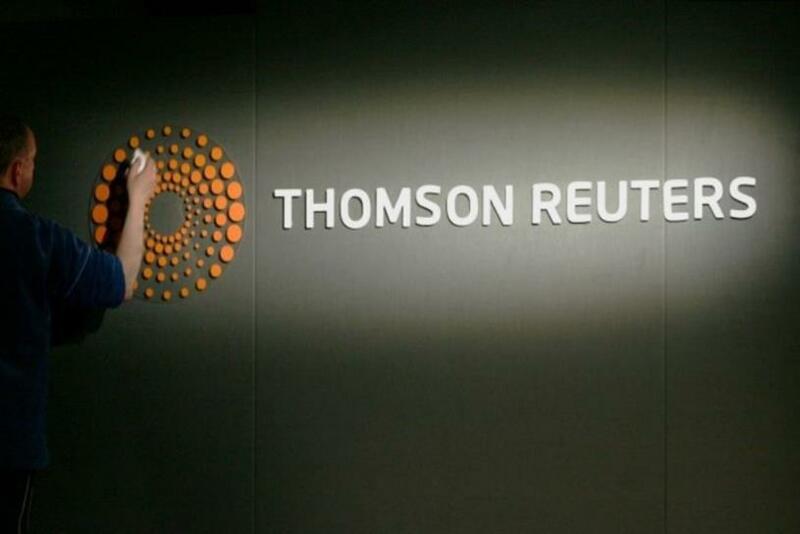 Thomson Reuters’ in-house creative agency has been disbanded as the company undergoes a mammoth internal overhaul. GCS was torn down recently as part of a move to wipe out 3,200 employees and close dozens of offices around the world over the next two years. Between 100 to 150 people have been axed, according to people with knowledge of the matter. Thomson Reuters did not confirm the number of jobs lost from GCS. A spokesperson for the company said: "Creative work is now largely done by external agencies, but not all headcount within the internal agency was eliminated." Executives told an investor conference in Toronto earlier this week that the staff reduction would impact 12 percent of its workforce, while the number of its offices would be reduced by 30 percent to 133 locations. The news follows the shock shuttering of Intel’s in-house creative agency. 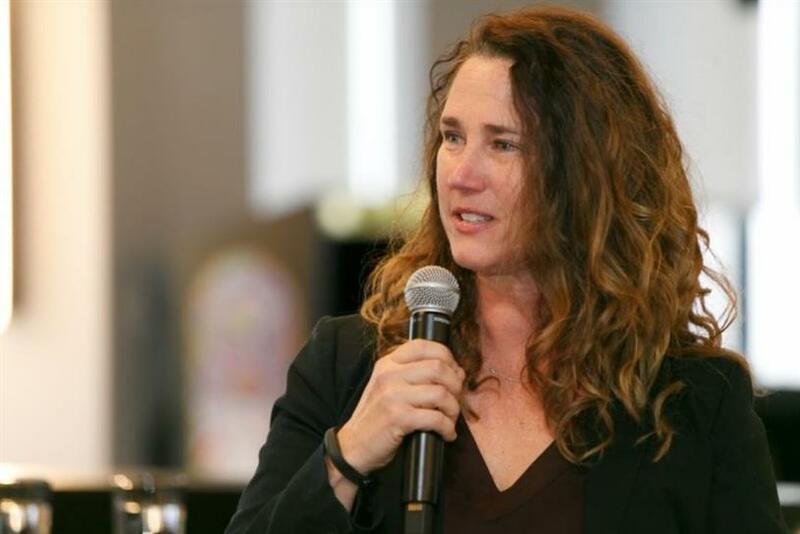 Teresa Herd, VP and global creative director, held back tears as she described the moment she told her team that the majority had been laid off during Campaign US’ Breakfast Briefing, in partnership with Wunderman, at Vox Media in New York City on Tuesday. "We built values and behavioral norms to support our mission to make it come true," said Herd of the culture she helped build at Intel. "Each of my senior managers were responsible for bringing it to life. And I saw it come to bear last week when it was really important. I had to deliver a really tough message to that team, and everyone was so wildly gracious and thanked me for giving them the opportunity. "It was amazing. Heartbreaking. It was the toughest day of my career and truly the most amazing day of my career, and all because we a built a culture of people who supported each other and really cared about the business -- they all came to work the next day!" Since the inception of Intel’s in-house shop in 2015, Herd has grown her team to more than 85 people, composed of internal resources at Agency Inside as well as a strong production and content creation arm, Intel Global Production Lab. Herd has driven the creative to rebrand Intel -- launching Jim Parsons in a global product campaign, the 2016 Grammys program with Lady Gaga, the Super Bowl 51 integrated campaign and the Makers and Experience Amazing content series. "I don’t think this is a trend -- this is a business decision," she said of the in-house landscape. "Businesses change. And what we’ve built has to change to support that. What we’ve built over the past four years is going in a different direction, and that’s okay." She added: "This has been the best job of my life."